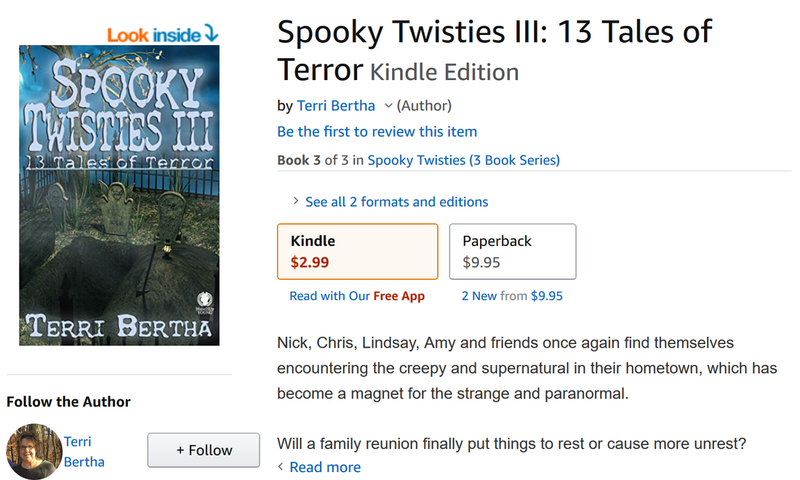 Terri brings on the eerie without being too scary and surprises you around every corner. 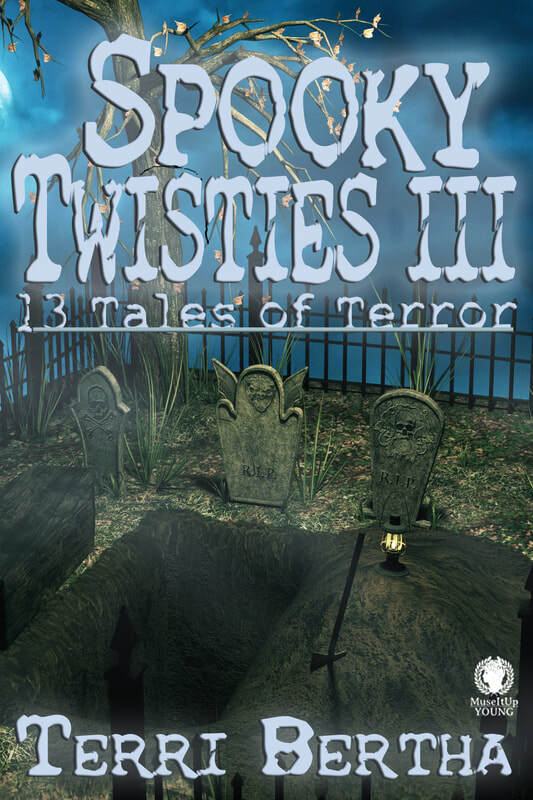 These tales are spooky twistie indeed and a whole lot of fun. 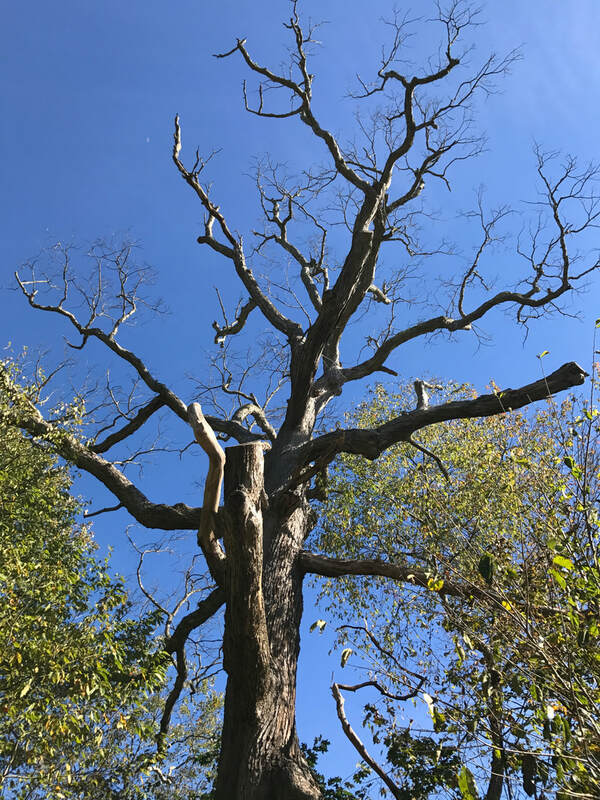 Happy Friday - Spooky Tree Poem! Guess what's coming September 18,2018?